Nectar is a red Malvasia Passita made from the natural drying of a single bunch of grapes per vine, by twisting the peduncle if the weather permits, or by drying on rush mats with pressing at the end of the year. Intense red colour, with fruity notes of wild strawberries and red fruit preserve. 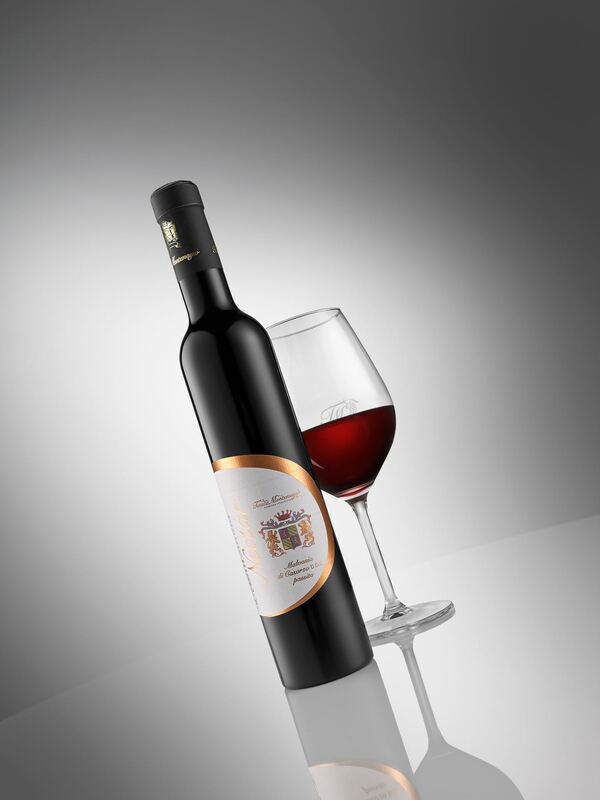 This is a dried-grape wine of great structure with delicate notes of bilberry and natural fruit syrup.